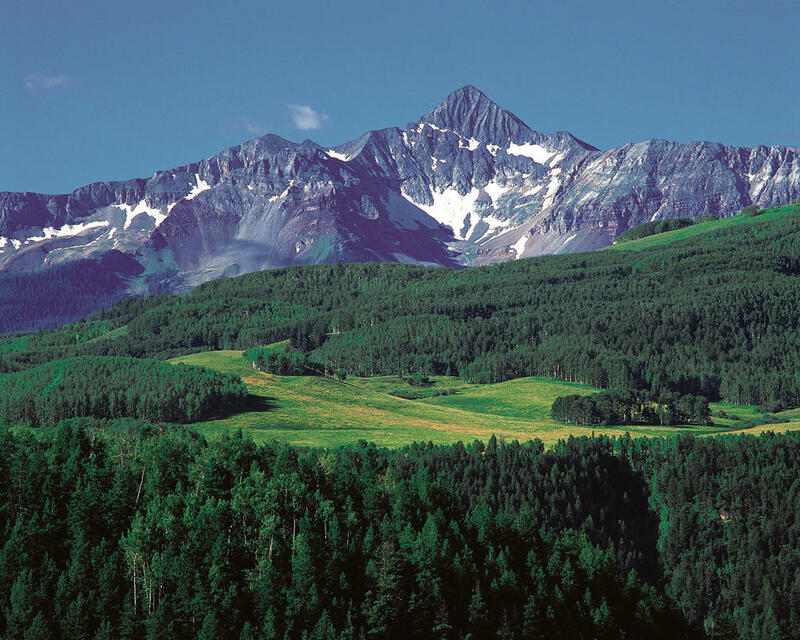 You’ll find land in a range of sizes and types of terrain in Telluride. 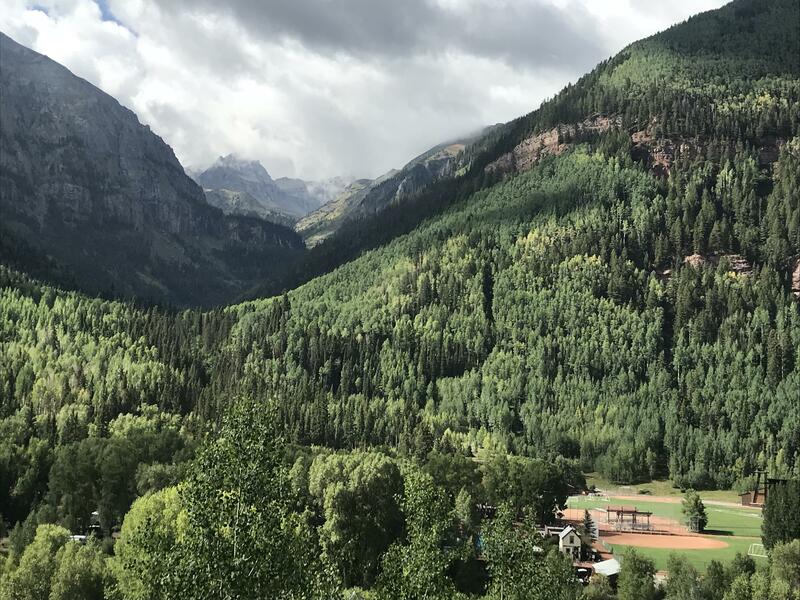 Many of these land properties offer gorgeous mountain views and whether you’re looking for a smaller parcel close to historic downtown Telluride or private acreage ready to build on, you’ll find some great options here in Telluride. 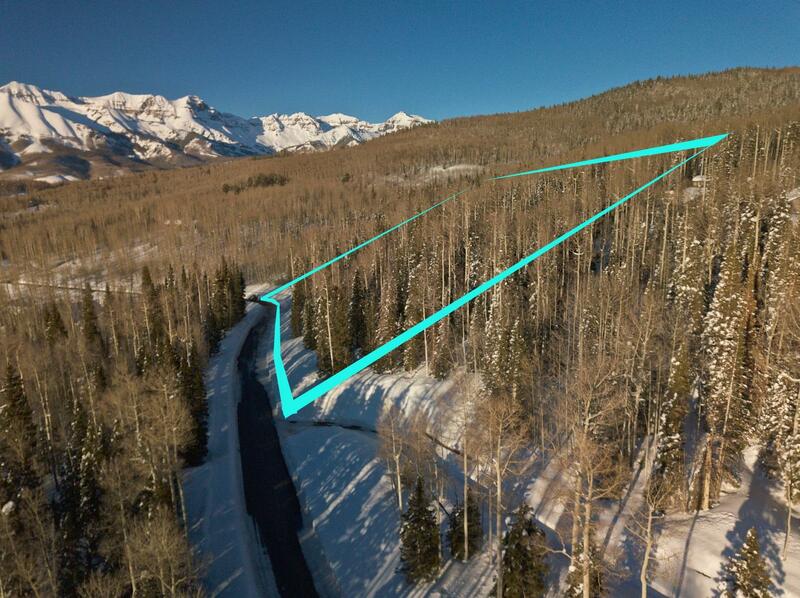 Browse current Telluride land for sale below. 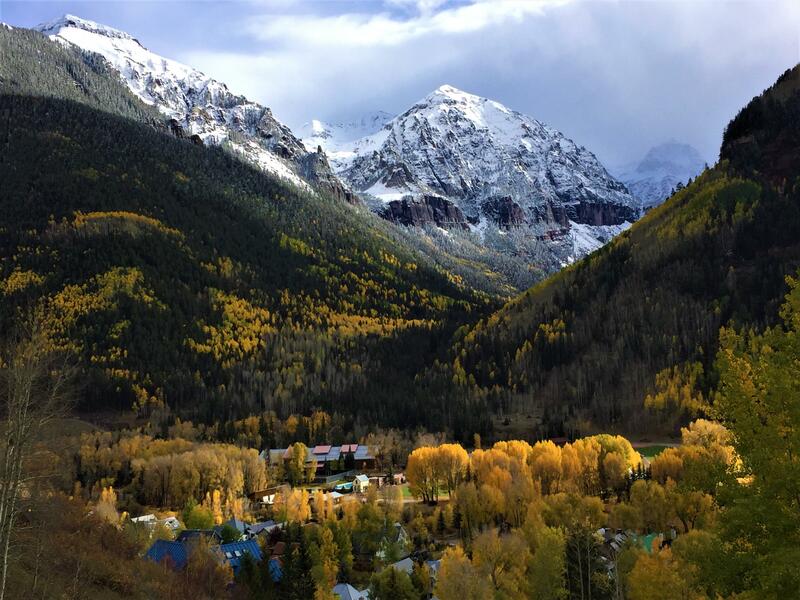 Learn about Telluride, Colorado. A unique opportunity to own of the the last remaining vacant parcels in the highly desirable depot neighborhood. Complete harc approved plans are included for a custom 4,818 square foot residence designed by marla fritzlen. 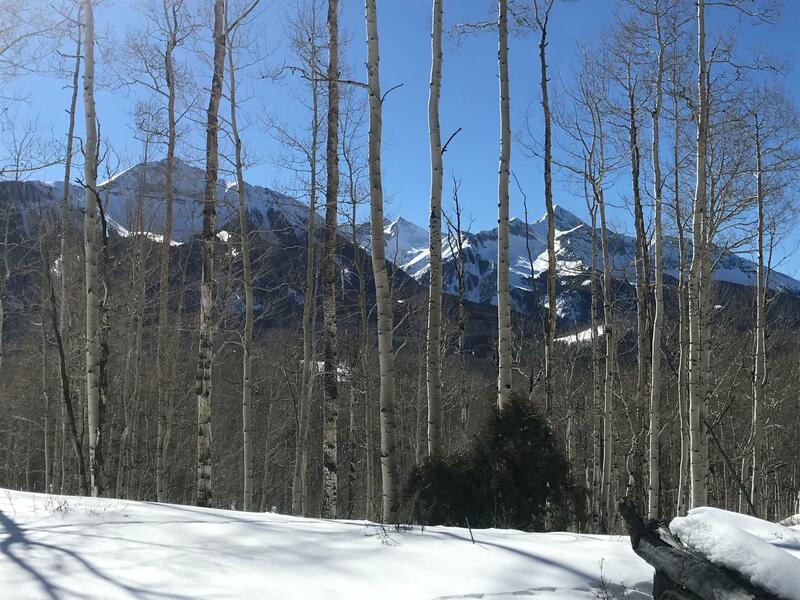 With the gondola and the san miguel river only steps away, this lot offers a prime location, views of the ski area and telluride valley and close proximity to downtown and the ski mountain. 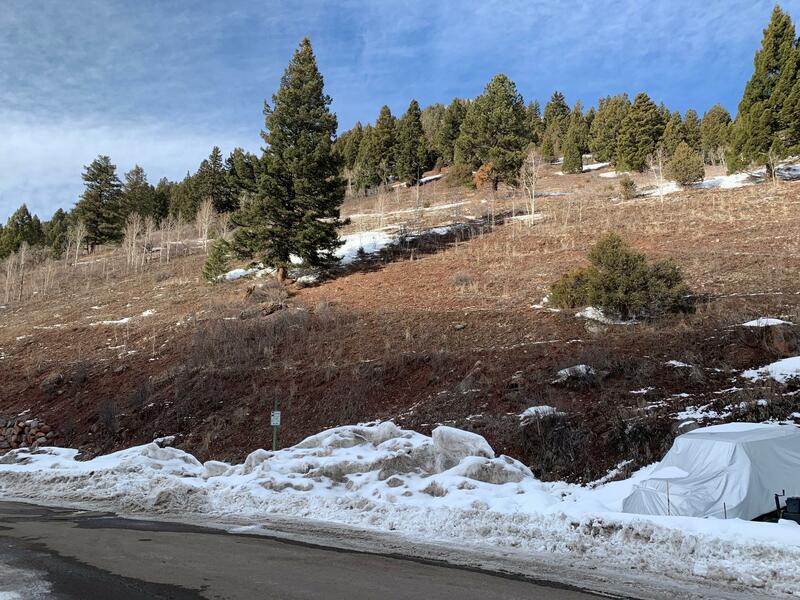 Without a doubt, one of the finest locations in Town With protected views of Bear Creek, the San Miguel river, Town Park, Ballard and the ski area, this lot is a rare find. Peaceful, quiet setting with a short walk to the center of Town. 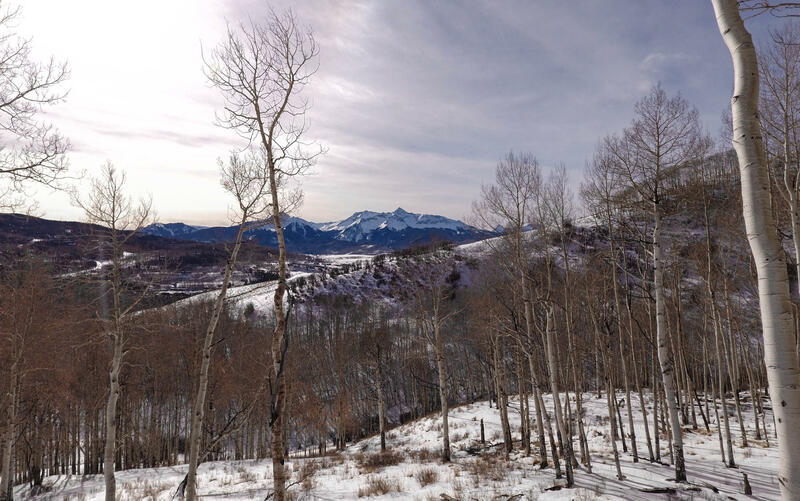 This lot is for the buyer who is seeking ultimate views and privacy in Town. 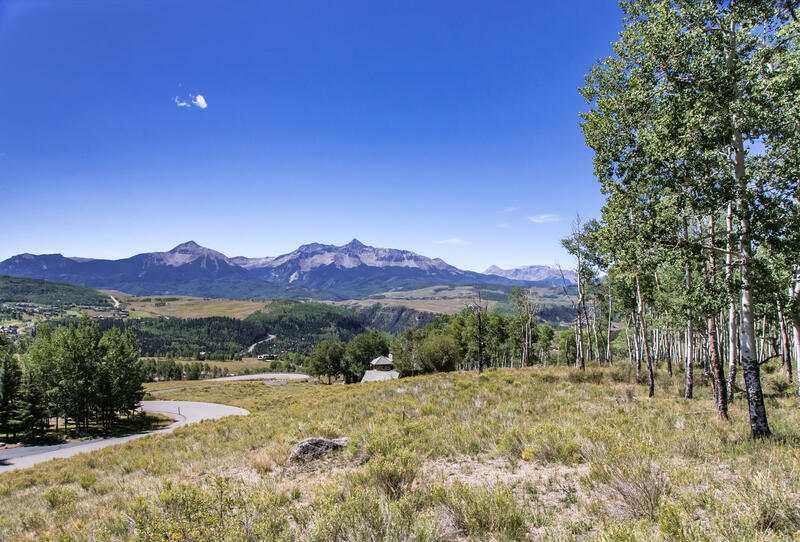 Lot 16B , perched high above and overlooking San Miguel Canyon with spectacular vistas of entire Telluride region. Also comes with ownership of HOA Clubhouse Lot 17 and stables, tennis ct., historic/restored home and Clubhouse , rec. fields etc . 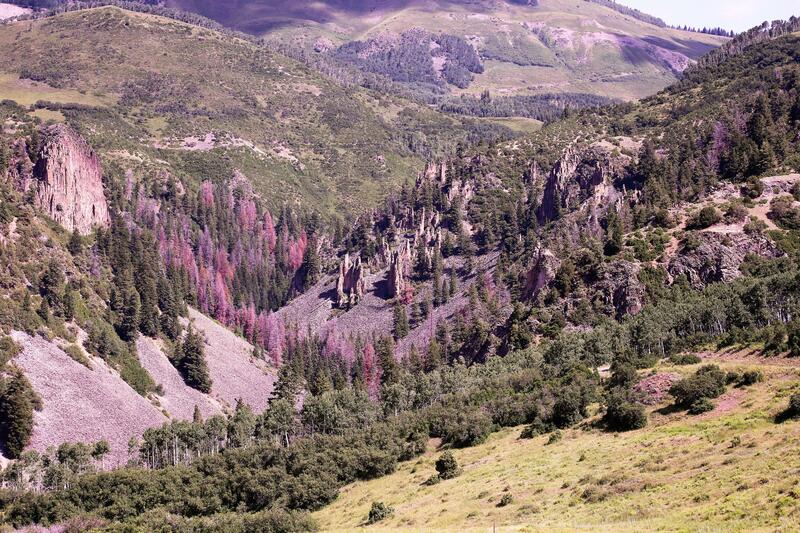 Belong to Gray Head Wilderness Preserve and hike miles of pvt. 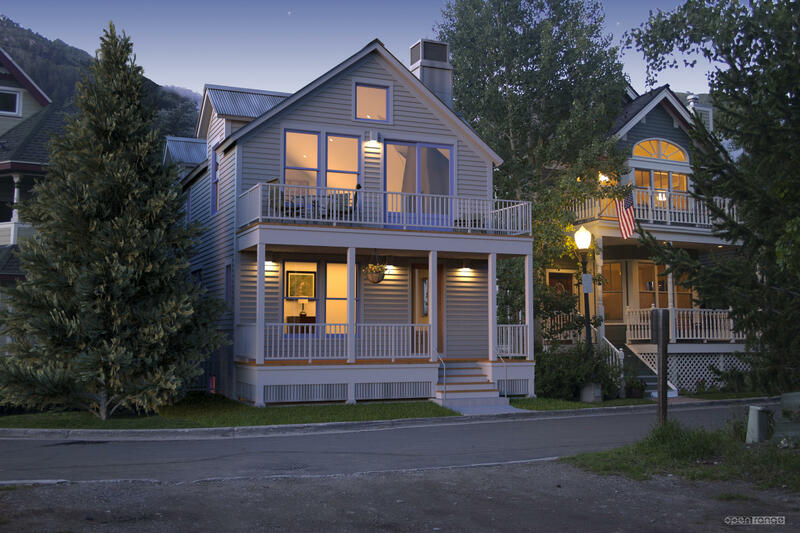 trails w/in town access to Valet parking and amenities of Auberge/E52 incl. of pvt. 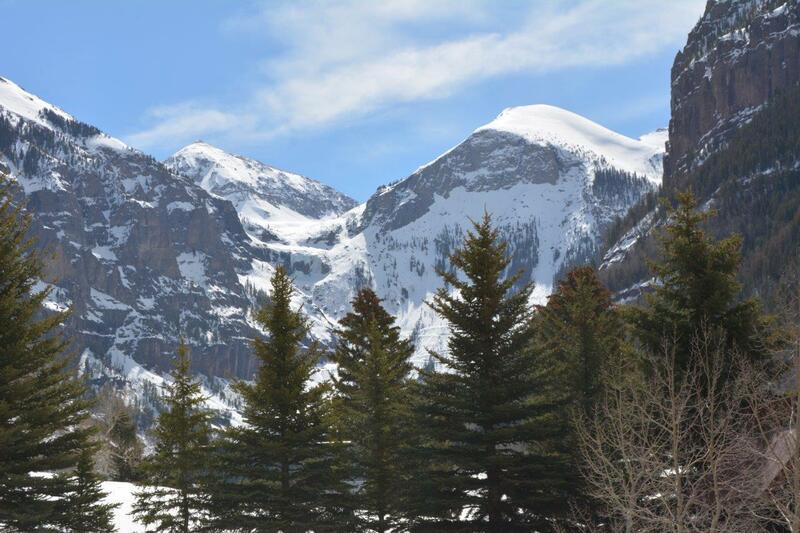 ski lift etc.Call Broker for tours etc.